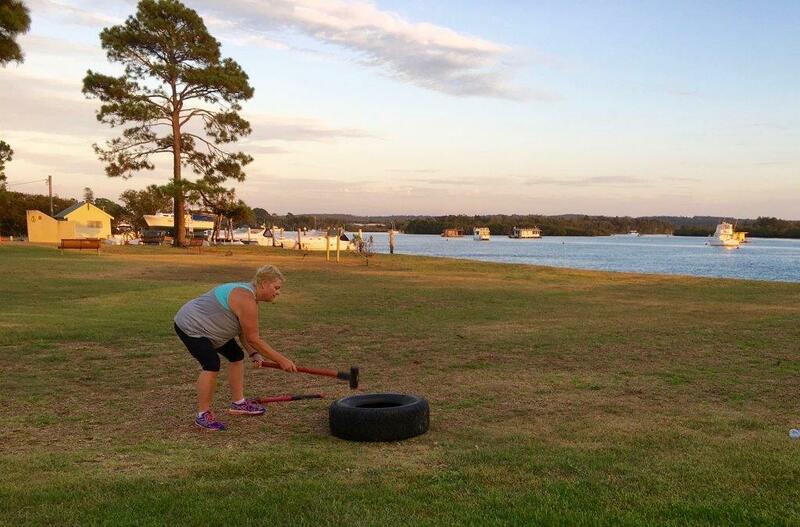 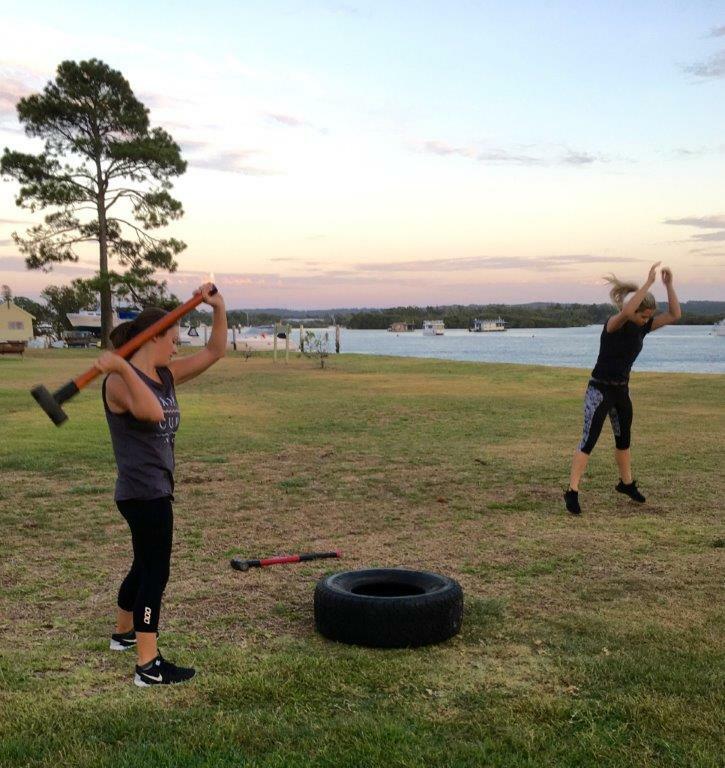 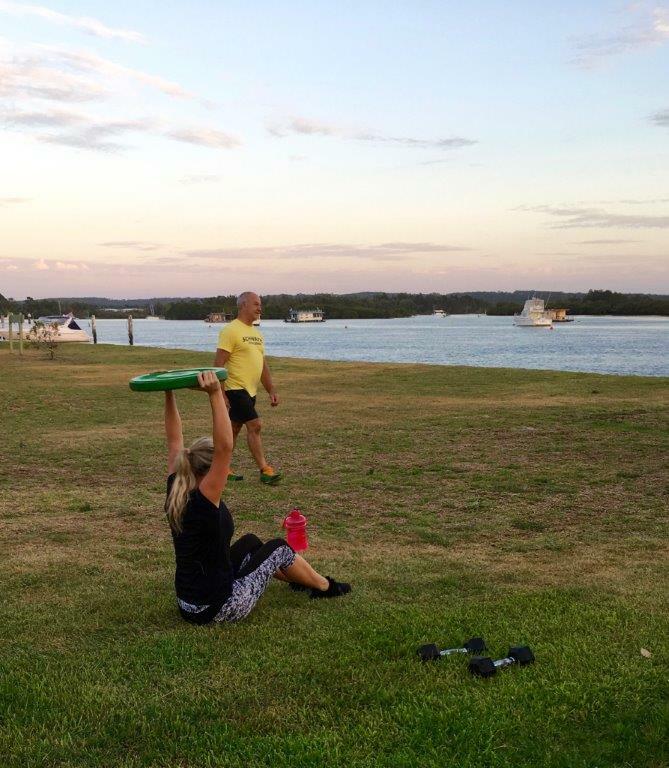 3 Rounds – 1 minute at each station with 1 minute rest between rounds. For 10min each set. 1 rep of each in first minute, 2 in second, 3 in third etc. Rest 2 mins between sets.